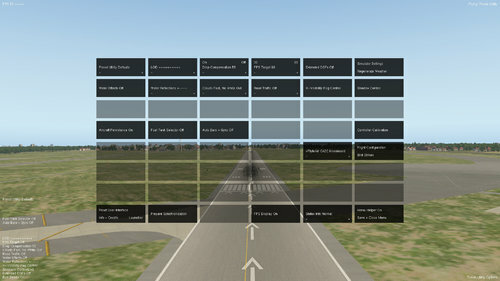 Once started as a simple performance tweaking script FlyAgi Tweak Utility has grown quickly and is now a very powerful tool to adjust and fix many aspects of the X-Plane simulation experience. 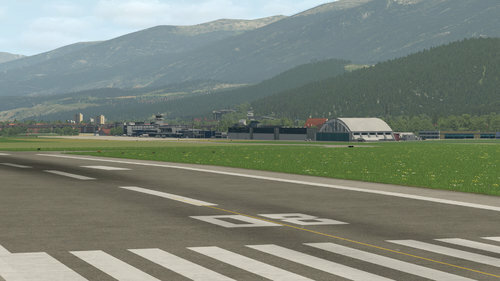 The tweaking options cover performance and environment enhancements, aircraft tweaks and features, a simple sound engine bringing some new sounds into the simulator, an advanced controller configuration menu and fun features like bird strikes configuration. All functionality the utility provides is configurable and it does not force the user to use any of the options one does not need or like. If there are other scripts out there doing a better job in some regards just use them in addition and enjoy the features you like or need - every feature is completely optional and can be switched off. The utility automatically detects if third party weather programs (SkyMaxx Pro, xEnviro, UltraWeather XP) are installed and configures itself to be compatible with these programs without interfering in any way. Furthermore the utility is compatible with many other lua scripts and if you find incompatible ones I will fix incompatibilty as soon as possible to make sure it can be used the way you need it. The tweak utility provides some simple but very powerful performance tweaks. These tweaks have a high impact on FPS performance and all of them can be adjusted on the fly - no placebos, no scenery reloads. 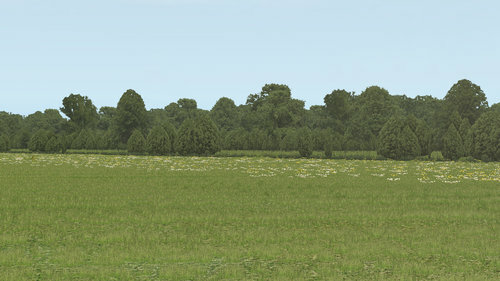 There are many options available to tweak the environment visuals to your likings - you can optimize them for even better performance or enhance your visual apperance. 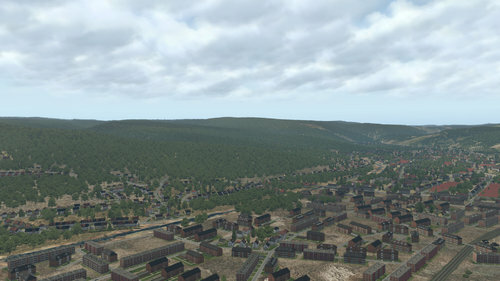 The utility adds some features to all aircraft enhancing your experience with older ones or those lacking in some aspects. The integrated sound engine privides additional dynamically controlled sounds - all sounds are highly configurable. The utility adds some useful options for simple and effective calibration corrections, nullzone adjustments and some tweaks. Bird strikes can be handled by the utility with many parameters to set them up the way you like. 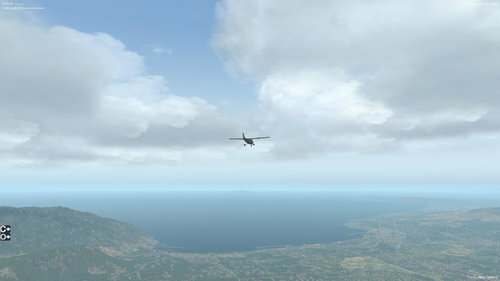 Modify the default view of any aircraft without touching the acf file. 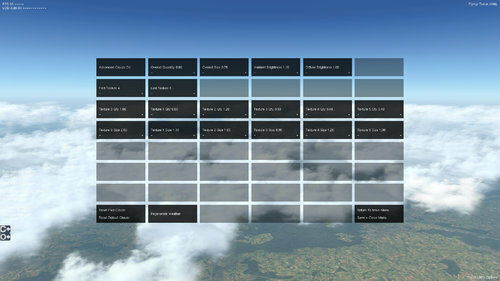 This also allows to have different field of view settings for different aircraft. For demonstrating the performance gain I made a video flying around over New York City.